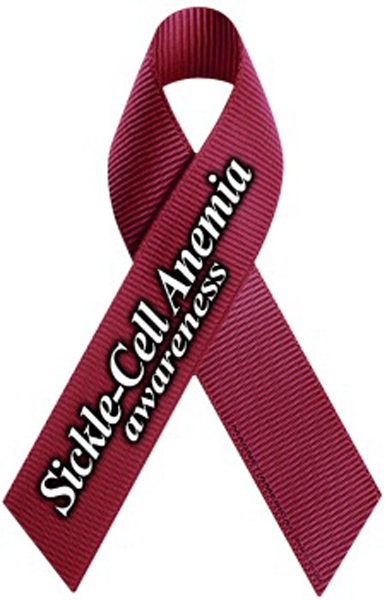 Sickle-Cell Anemia is a debilitating condition that affects more than 100,000 Americans of all ages by slowing or blocking blood flow, causing pain and progressive organ damage, and reducing life expectancy. While the disease disproportionately affects African Americans, other racial and ethnic groups can also be affected. Bone marrow and stem cell transplants are the only current forms of treatment with the potential to cure this disease. These procedures have a high disease-free survival rate, but it can be difficult to find a matching donor. The National Institute of Health is launching a “Cure Sickle Cell Initiative”, which will launch later this month. The program seeks to train healthcare providers to identify individuals with SCD and improve the quality and continuity of their care from infancy through adulthood.